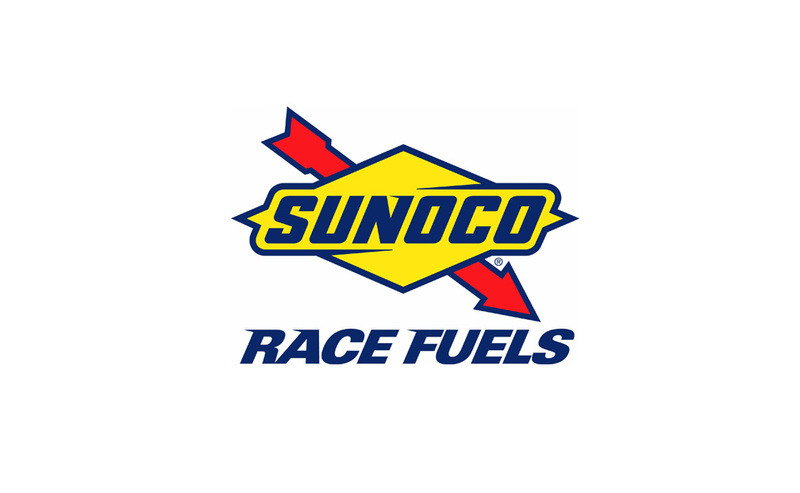 Sunoco Race Fuels are supplied by Anglo American Oil Company Ltd’s race division which also distributes Sunoco Race Fuels in Europe and the Middle-East through exclusive distributors. Sunoco Race Fuels is the choice for over 20 race different race series across the UK and Europe. With a strong reputation for quality and performance, the high quality Sunoco race fuel will be powering the entire MINI Challenge grid in a partnership that will also see branding on all cars and driver overalls. As an added bonus, competitors in the MINI Challenge GEN3 and JCW classes will be eligible to score Sunoco 200 Challenge points that count towards prize drives during the Rolex 24 At Daytona race weekend. Anglo American Oil Company Ltd. compliment their range of fuels with a variety of pitstop products; Driven Racing Oil, R Racing fuels and lubricants, ISC racers tape, PJ1 trackbite, Tuff Jugs and Kleers car care products and, new for 2015, PETRONAS Oil which is suitable for current road car requirements. The Sunoco 200 Challenge is run by Anglo American Oil Company Ltd and will provide the winner, from eligible series, with a race seat in the Sunoco liveried Chevrolet Camaro during the 200-mile endurance race on the Friday before the Rolex 24 At Daytona. The eligible series for 2015 are: MINI Challenge, British GT4, Radical Sprint Championship, Britcar Sports & Touring Car and Trophy Series, F3 Cup, GT Cup and Atom Cup. For more information visit www.sunocochallenge.com.